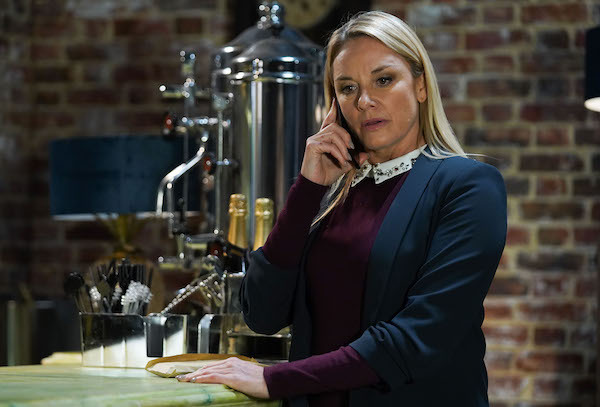 Ben drops a bombshell whilst he and Phil move forward with their business plans, Louise is in danger, Bex worries about the future, and Mitch fears for Dinah in next week's EastEnders. 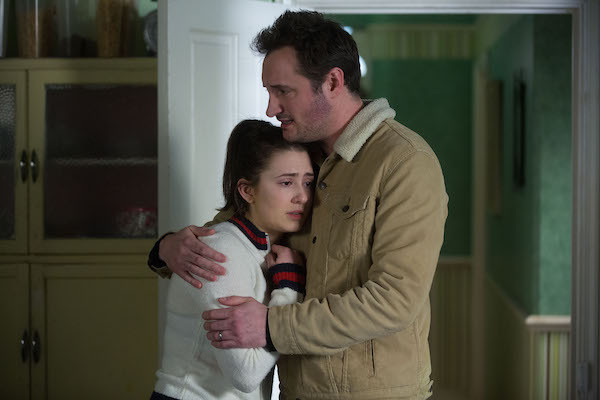 Ben struggles to get Lola back on his side so he reminds her she needs the money for a new life. He arranges a Mitchell brunch and is thrilled when Phil tells him they can move forward with their plan. Ben's happiness is short-lived when Jay and Keanu arrive. Ben senses Jay and Lola are getting too close, but she is quick to assure him nothing is going on. 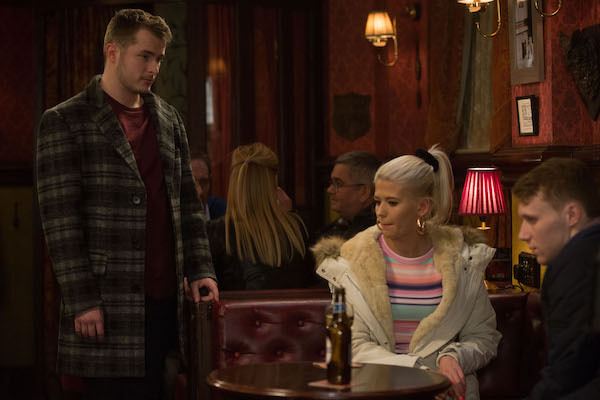 However, not long after Lola and Jay sneak off to The Vic. 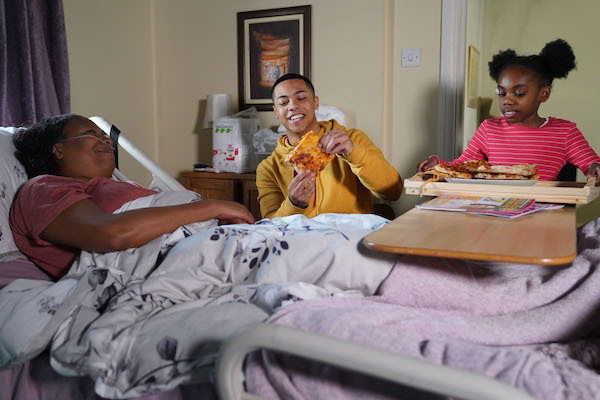 Jay asks Lola to make a go of things again, but as Lola tries to open up, Ben arrives with a bombshell. 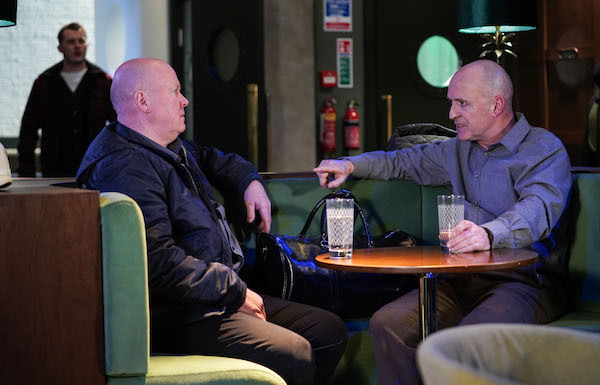 Phil collects the money from Billy at the club, but he's forced to cover in front of Sharon when Mel arrives for her cut. Later, Ben meets Danny to take him up on the deal Phil turned down. 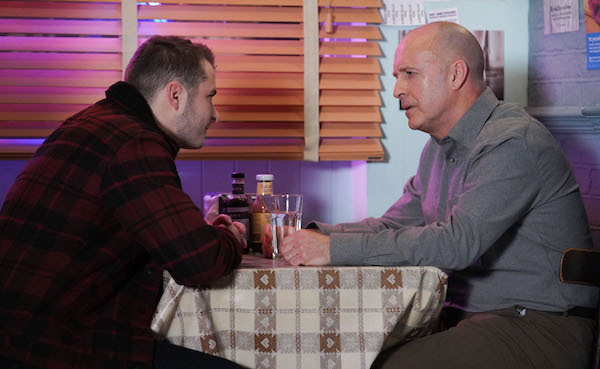 However when Danny refuses to let Ben get involved, Ben threatens his family making Danny reconsider. 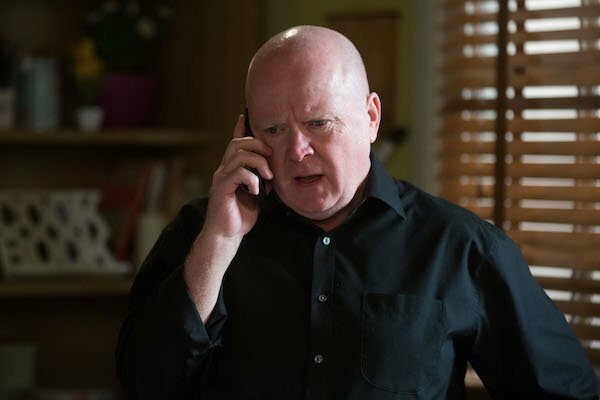 Mel calls Jack to discuss the CCTV and she makes sure he catches her counting the money from Phil when he arrives. Jack's interests are piqued when she says they're from forgotten shares leaving Mel pleased - he's taken the bait. Later, he's taken aback when she suggests they go into business together. 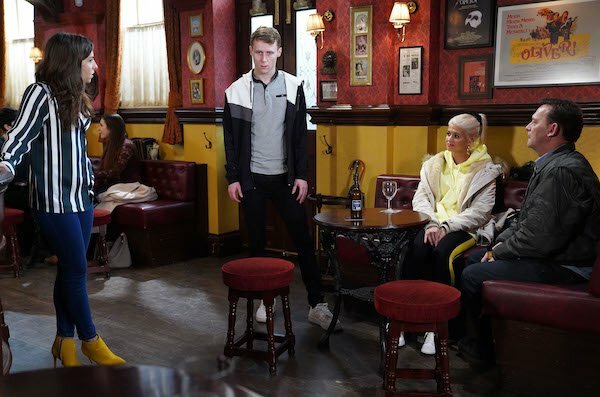 Mitch goes to help Dinah but when he arrives with Bailey, Keegan and Chantelle they find her in a worrying situation. Karen later tells off Mitch for shirking off his responsibilities with Bailey. 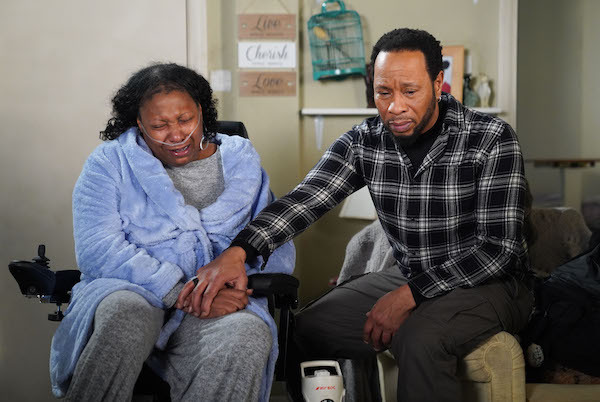 Keegan worries Karen when he asks to borrow money but he's quick to reassure her. Keegan surprises Bailey and Dinah with lunch. Bailey is alarmed she overhears them discussing what will happen if Dinah moves into a home. 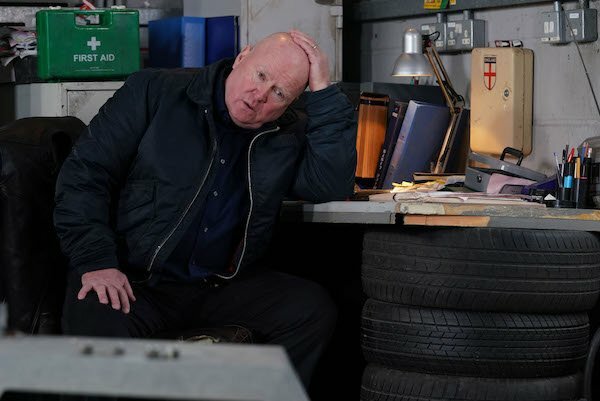 Elsewhere, Midge is watching them and after flirting with Louise he makes a worrying phone call. 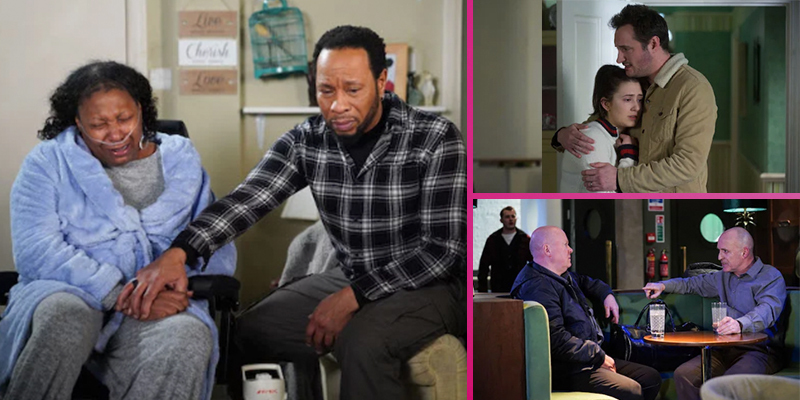 Phil insists Keanu spends time with Louise but when he rejects her advances, she storms off to confide in Bex. With problems of her own, Bex accuses her of only caring about Keanu and leaves. Midge who's been following Louise, takes the opportunity to befriend her. 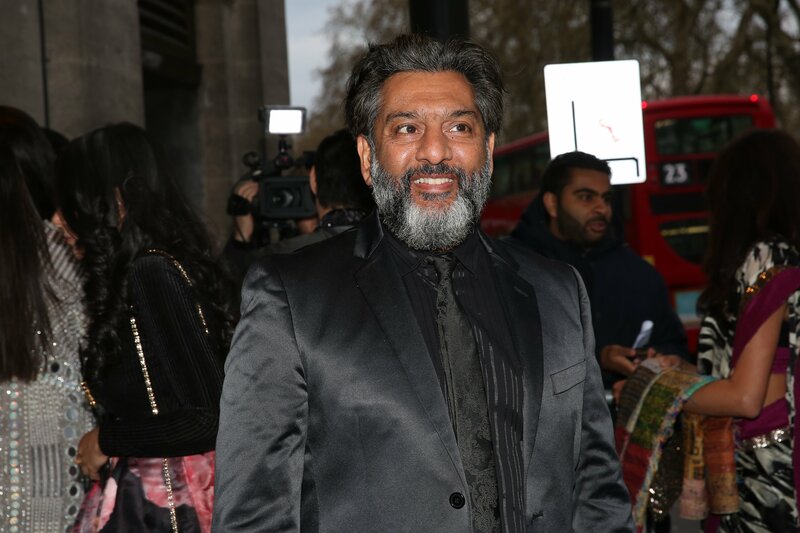 Keanu joins his family at the park, but when he gets a text from Phil demanding to know where Louise is, he rushes off to find her. He spots her with Midge and it soon becomes clear she's in danger. Bex thinks about her future and confides in Martin she doesn't want to go to university. However, she's horrified to discover her dad has taken shifts at the chippy to pay her fees.